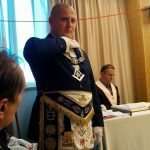 In the period 15-17 April 6016 L:.Y:. 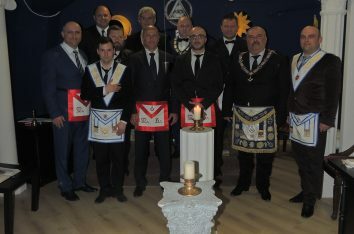 the Delegation of the Grand Lodge of Royal Art Study composed of: Grand Master Cojan Sorin Calin, Grand Master Deputy Vranceanu Silviu Alin, Venerable Master Beldie Serban Mihai and the Foreign Minister of Affairs in Italy Domenico Sergi went to Rome to honor the invitation thet come from the Grand Orient of Italy Piazza del Gesú to participate at a great Convent. 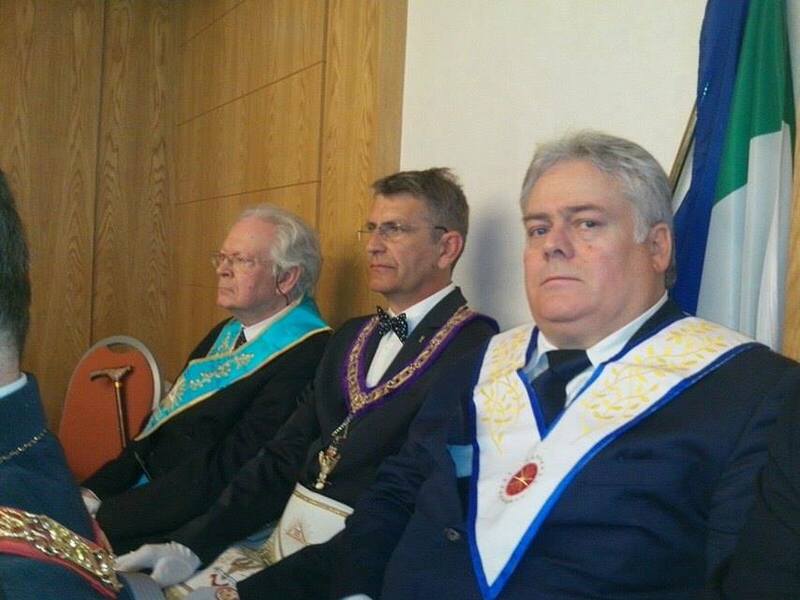 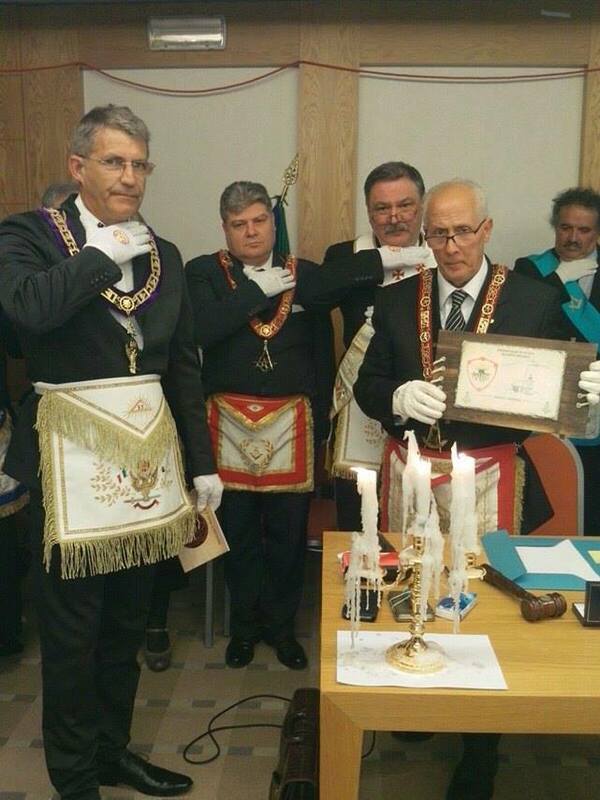 This visit was done to link the relations with other Great Lodge from abroad. 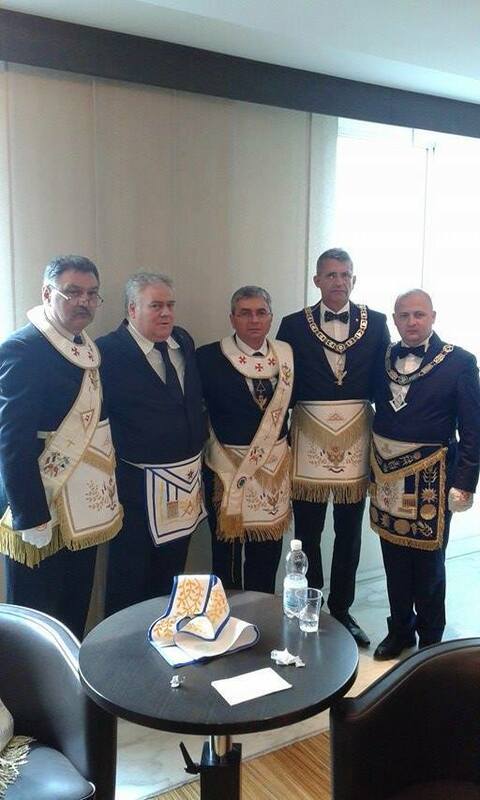 The Delegation of the M:.L:.S:.A:.R:. 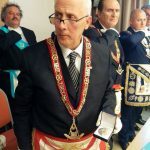 has been received very warmly and with a great deal of interest by the brothers from Italy, but not only, the members of the delegation enjoying a unic hospitality. 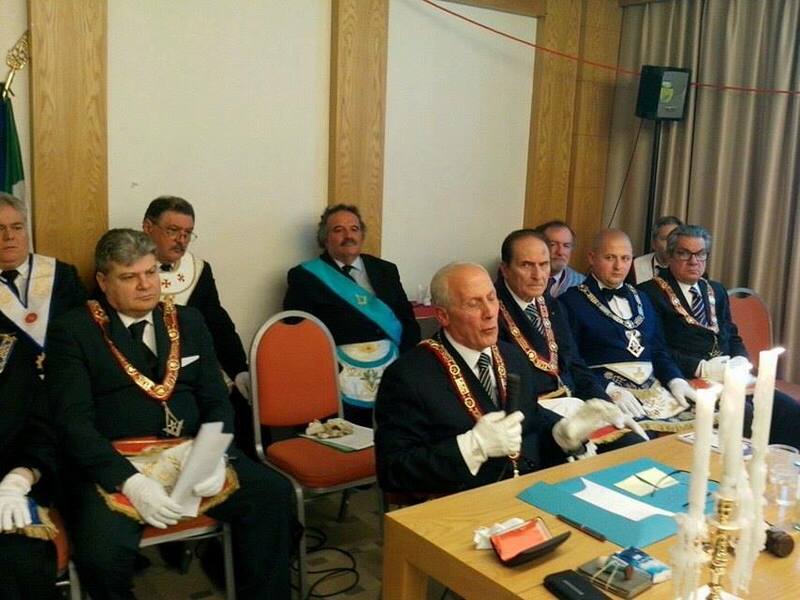 The brethren from Italy were pleasantly surprised and impressed, especially when they discovered that the obedience of our team consists of many young people. 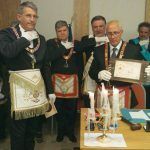 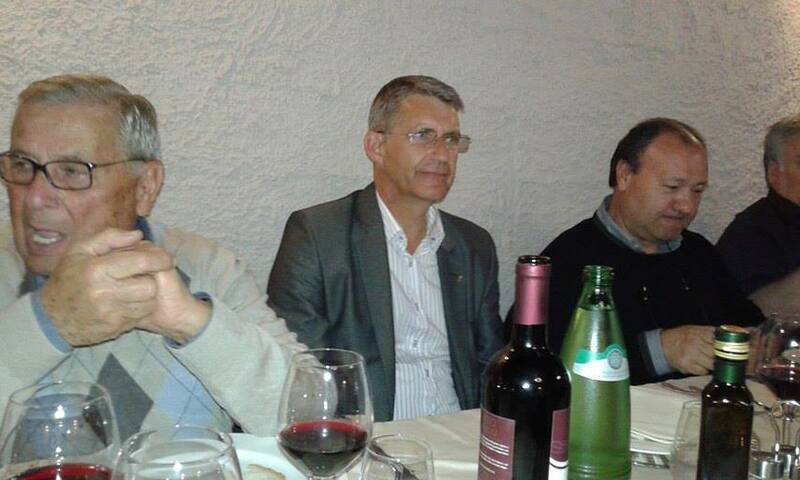 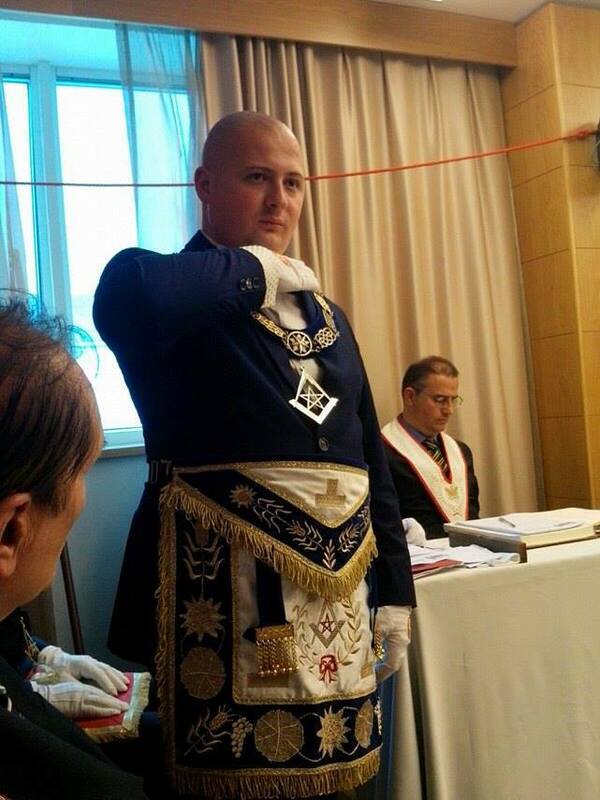 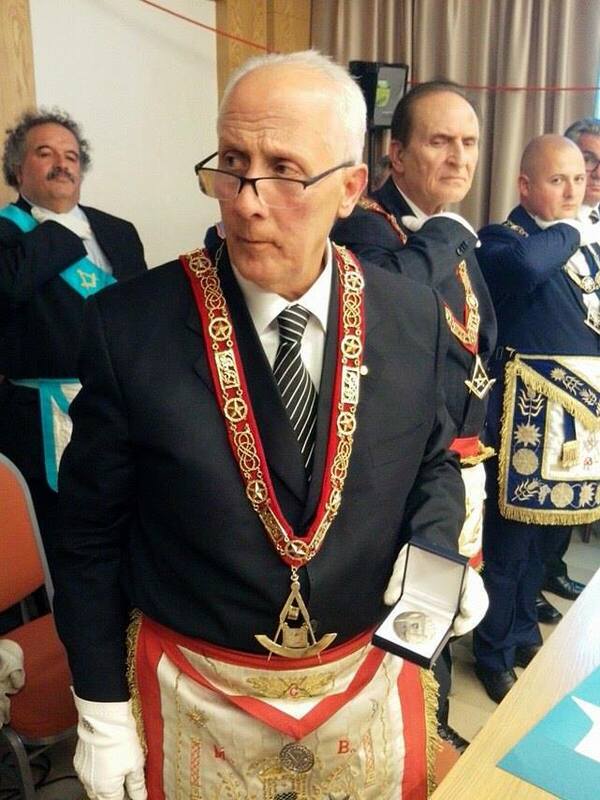 At the Convent have also participated the Grand Master of the Lodge of Belgium, the Grand Master of Grand Independent Lodge of Freemasons of Montenegro, Grand Master of the Lodge of Corsica, Grand Master of the Lodge of Cagliari, as well as the Grand Master of the Scottish Female Lodge in Italy. 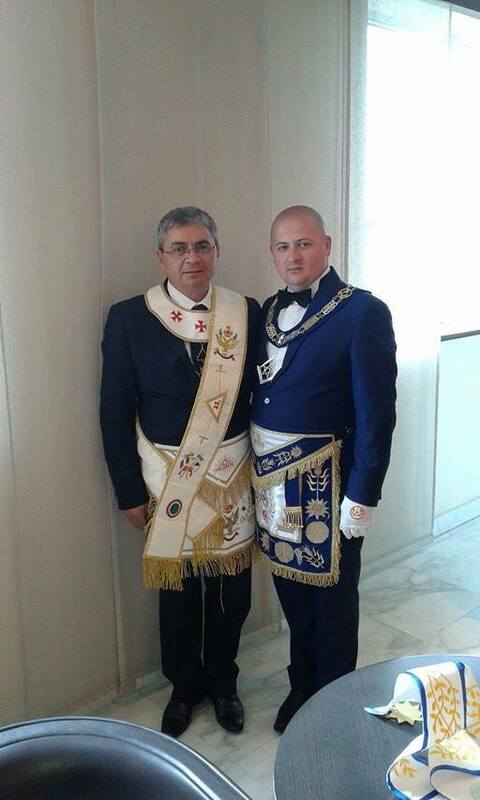 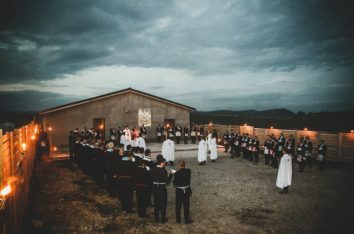 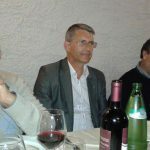 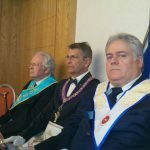 The Grand Master of the Grand Orient of Italy Piazza del Gesú, Nicola Tucci, has been extremely keen to come to Romania together with the representatives of the other big Lodge in Europe.